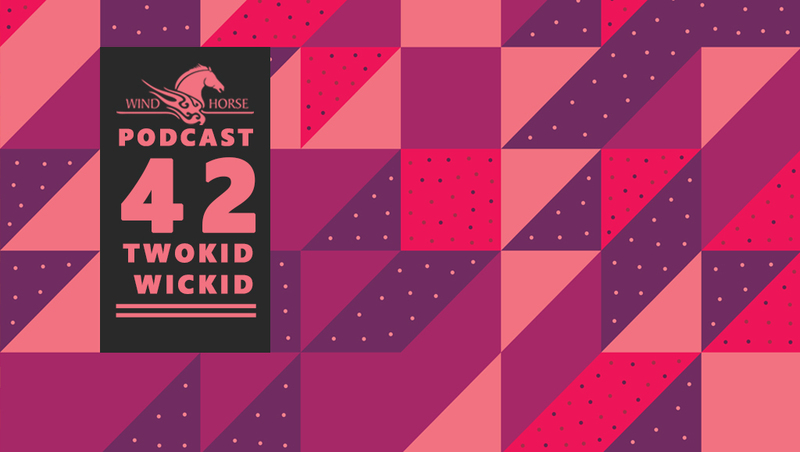 This months edition of Wind Horse Records Podcast is featuring DJ duo from Bangalore, Twokid Wickid. Twokid Wickid is the performance duo of Achal Khanolkar and Prithvi Varadarajan. They are famous for their versatility in DJing. You can hear all sub genres of House and Techno in their DJ sets. In this episode they are featuring music from Costin rp, So Inagawa, Swayzak, Afriqua, Cab drivers and many more. The theory of dance needs only music to complete the unfamiliar equation of the power of moving people. 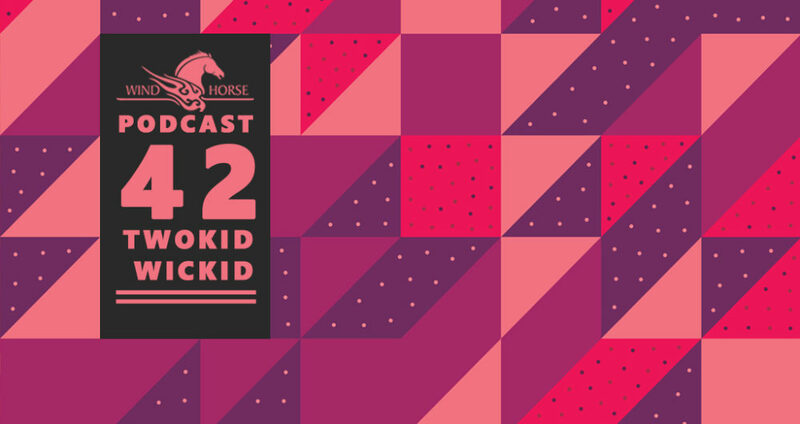 Twokid Wickid are melody maniacs that tame tempo tantrums and get you to groove and grind. Soulful syndications of beats that leave you in alternative planes of sub conscious reflections are a signature forte. Silent highs and lows of your toe tips find you moving involuntarily to some Futuristic Electronic Dance Music – as they’d like to describe it. An experiment that turned into a way of life, transforming their explorative journey with music into an organic creation of moments on the dance floor. Under the cover of night, they take over the consoles at clubs like Pebble, Sanctum, Blue Bar, 2102, City Bar, Ice, Sutra, Love Shack and many more. Iconoclastic music choices and whimsical mixes have helped propel them to be the preferred entertainers in the cities of Bangalore, Hyderabad, Goa, Mahballipuram and Chennai. They will soon also be seen in other clubs around the country. Having shared the stage with International Heavy Weights like Dubfire, John Digweed, Guy J, Booka Shade, Matador, James Zabiela, Kaiserdisco,Henry Saiz, Ambivalent, Jim Rivers, Pawas , Jerome Isma Ae, James Hartcourt, Mark Knight, GMS, Magitman ,Daso, Breger, Moog Conspiracy, Dave Seamen to name a FEW! And to mention a few Indian stalwarts like Arjun Vagale,Ash Roy, Kohra, Calm Chor, Ma Faiza , Nikhil Chinappa, Lost Stories , Dj Clement, Dj Ajit, Dj Inferno and others are testimony to their quickly gained notoriety. They hope to run into you at a musical rendezvous and join them in the deep discovery of ground breaking sounds.